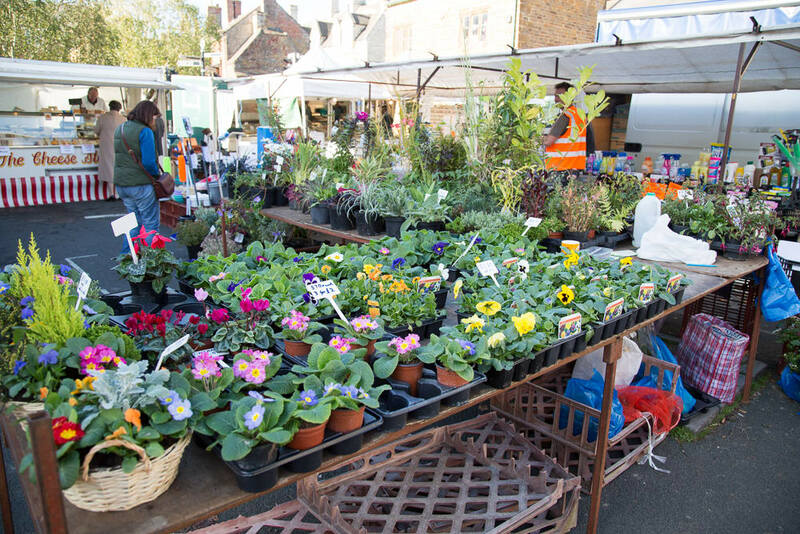 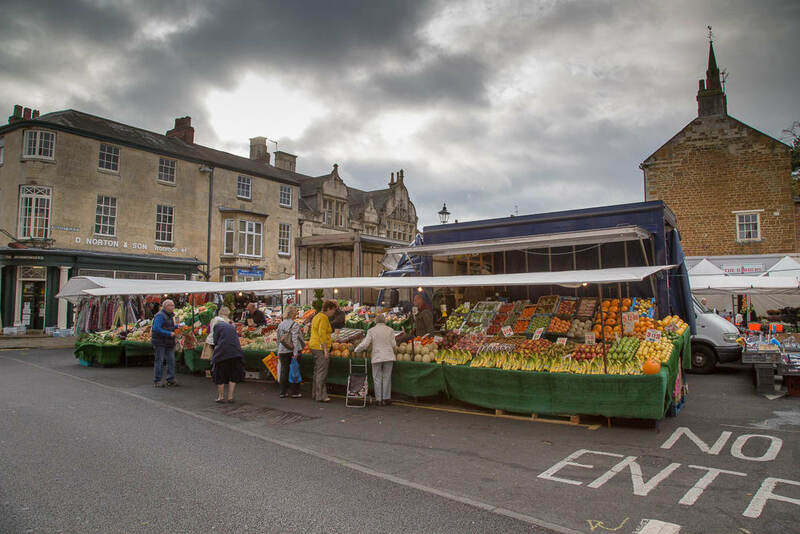 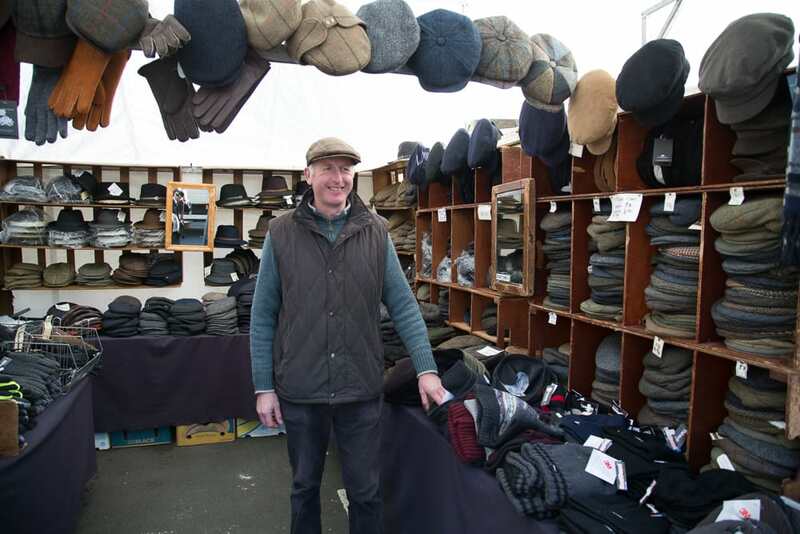 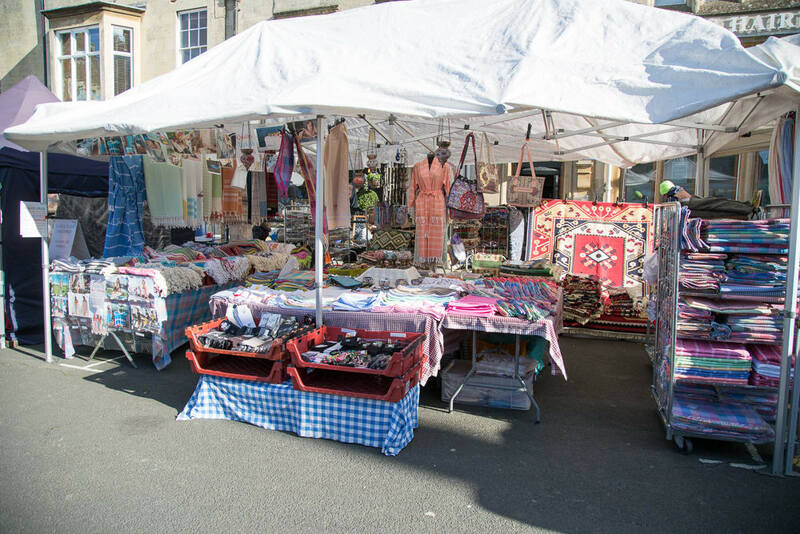 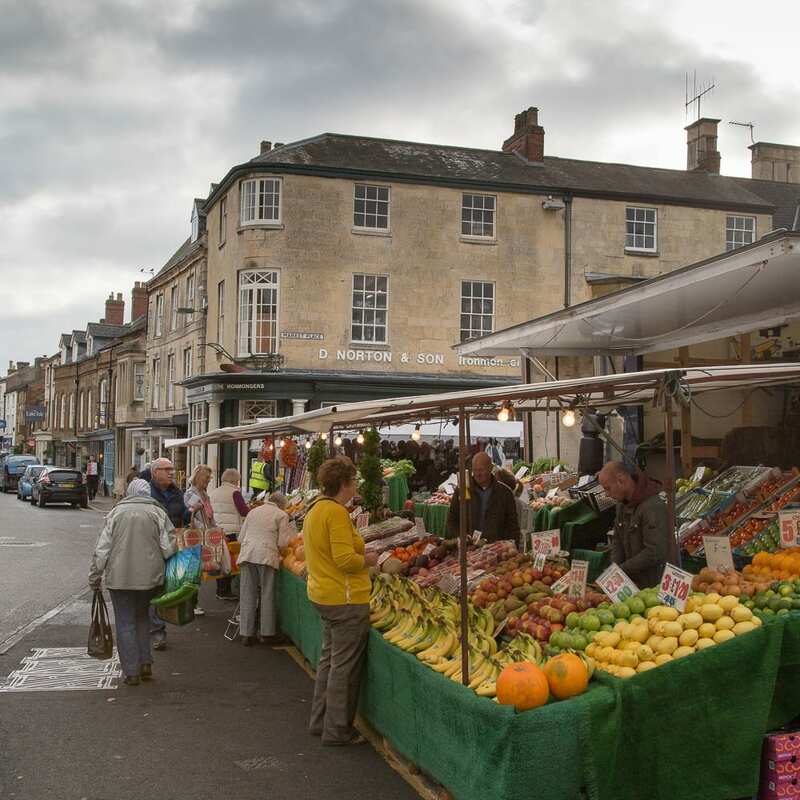 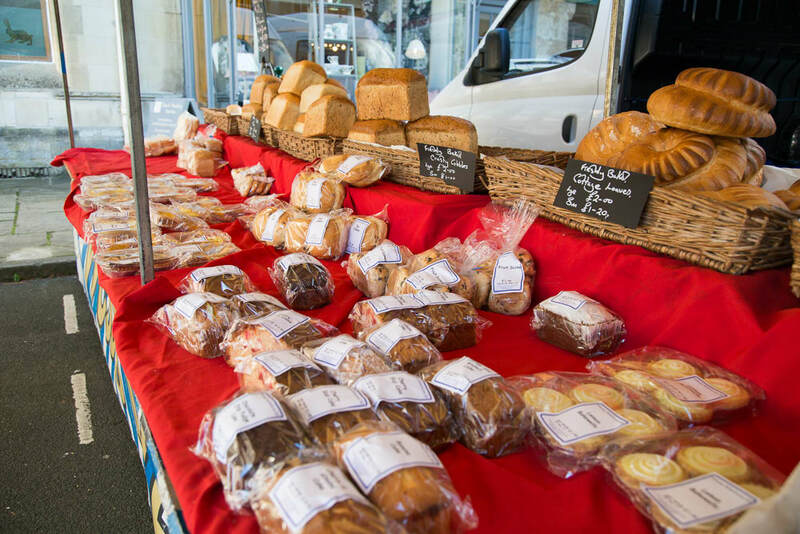 Every Friday Uppingham’s Market Place is transformed into vibrant hive of activity from as early as 7:30am. 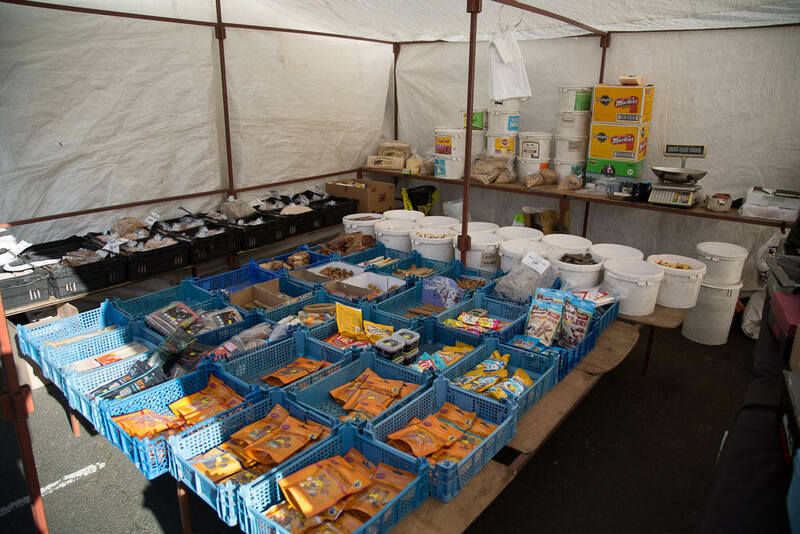 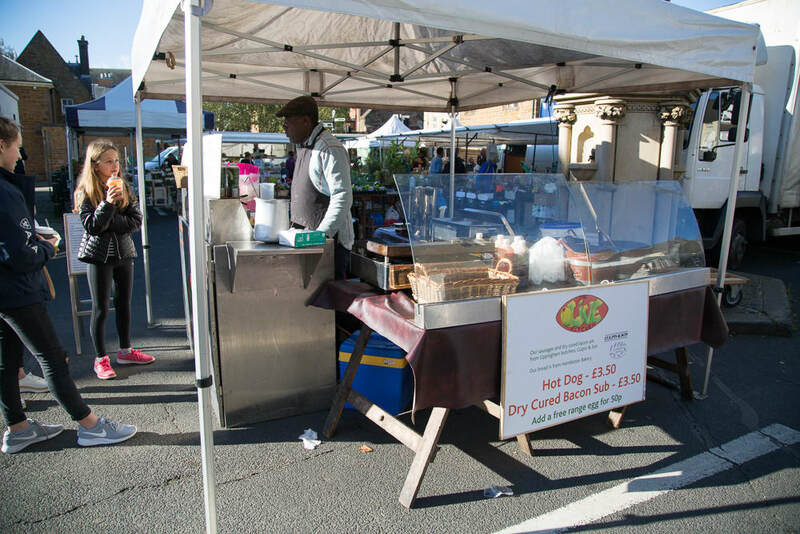 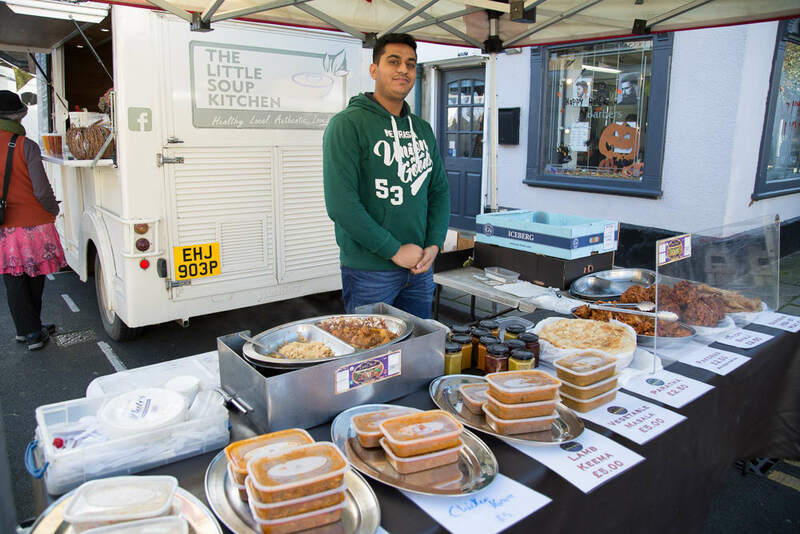 Market traders busy themselves setting up and serving the early morning customers. 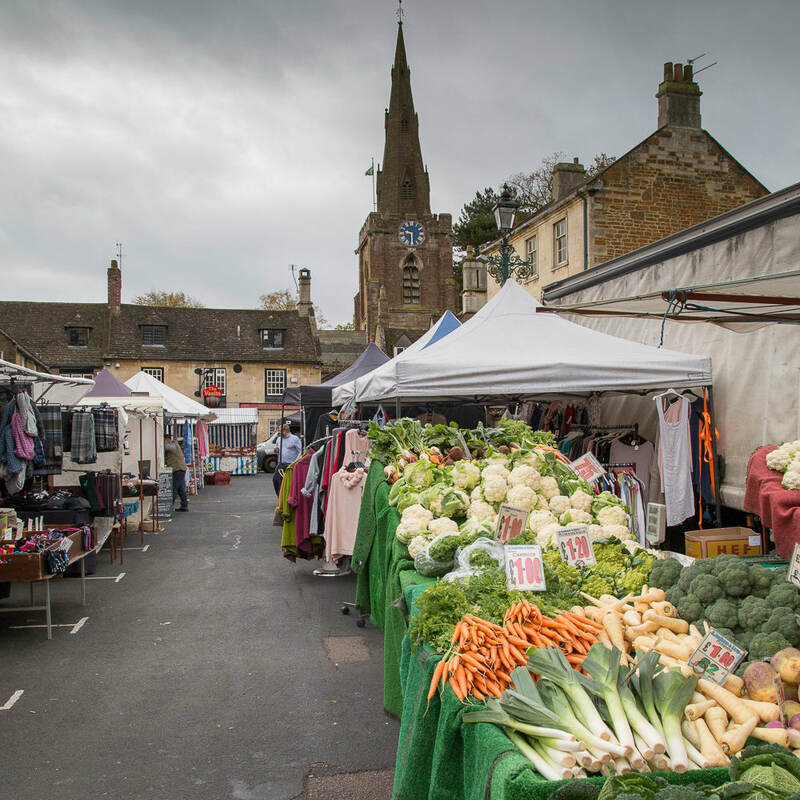 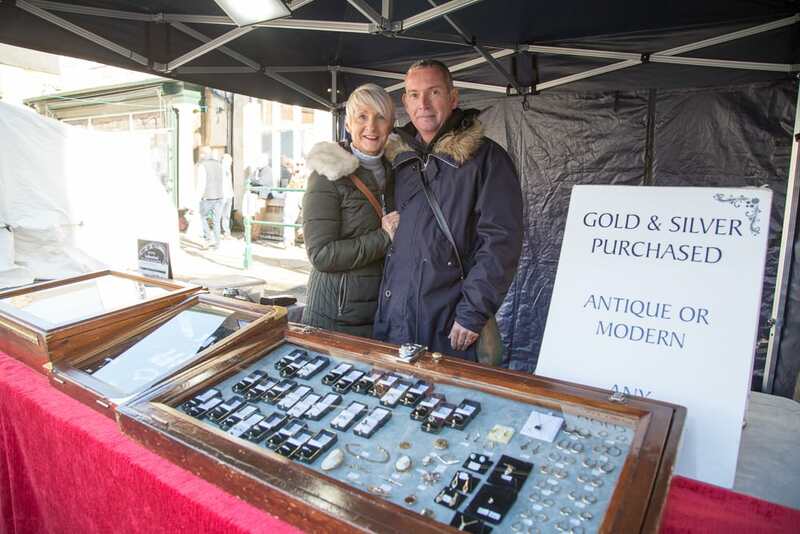 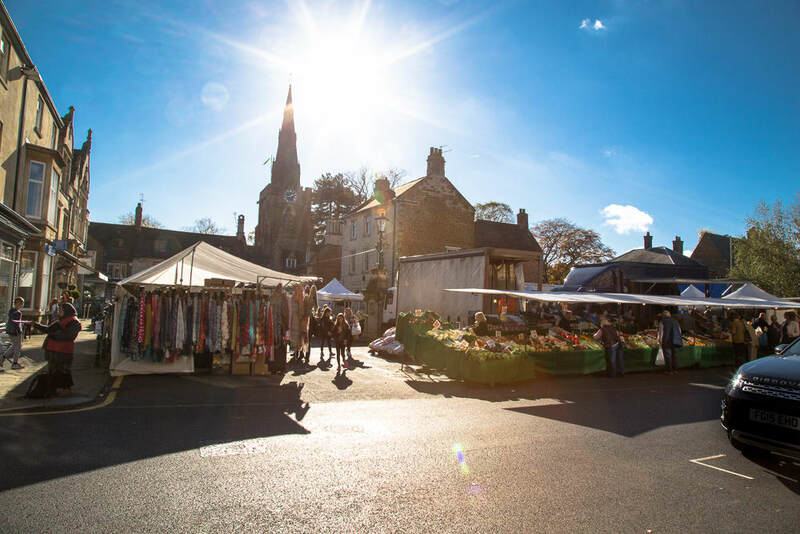 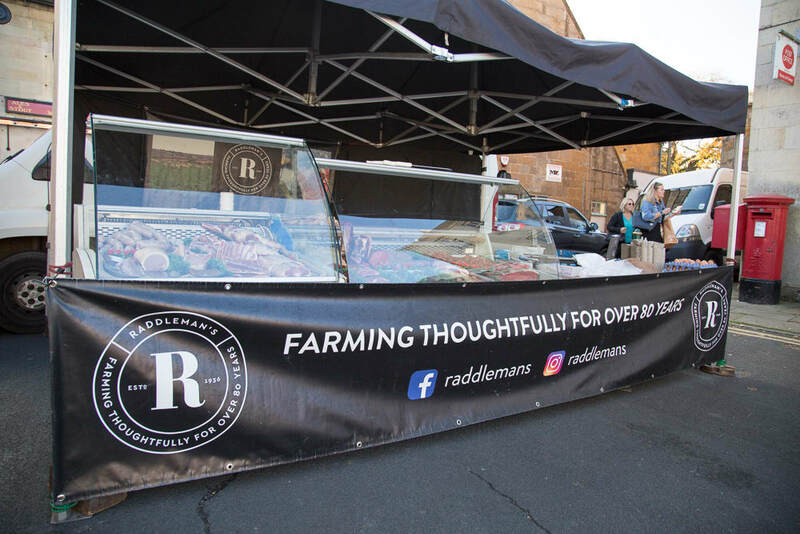 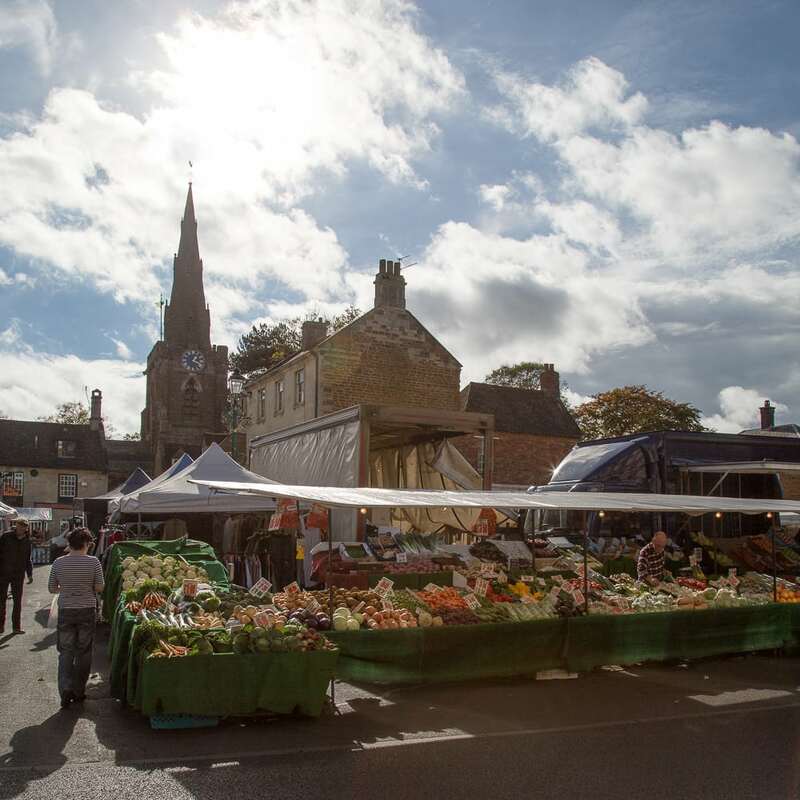 This is a Charter Market which was granted in 1281 and there is speculation that the earliest markets in Uppingham were possibly a hundred years prior to that date. 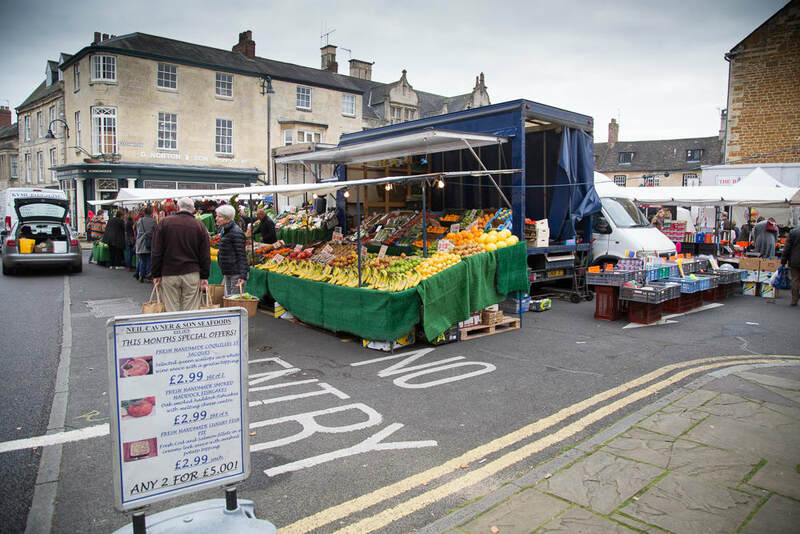 The products may have altered over the years but the popularity of the market remains as strong today as it was centuries ago. 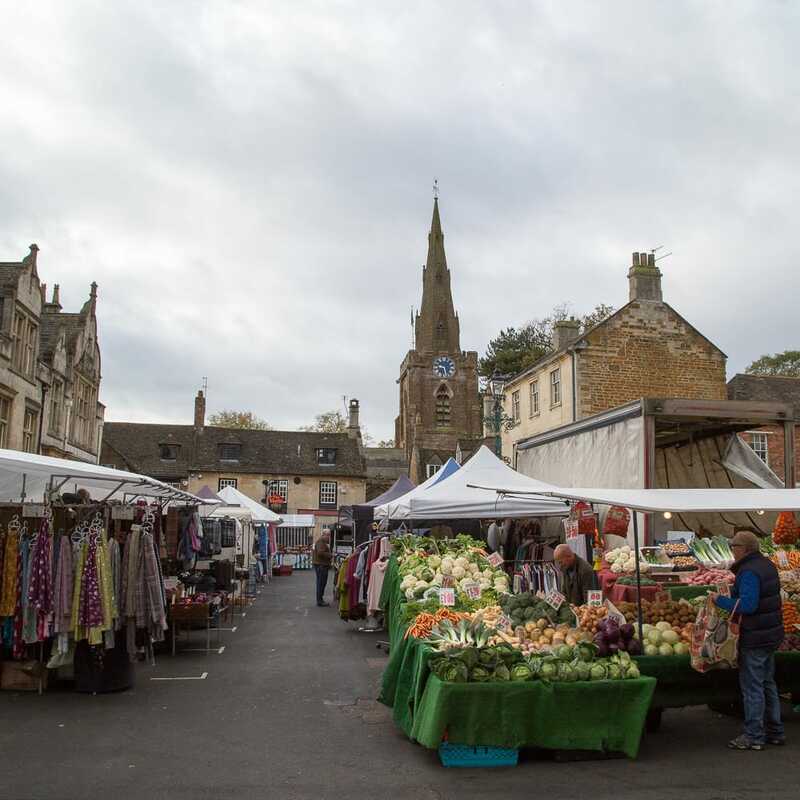 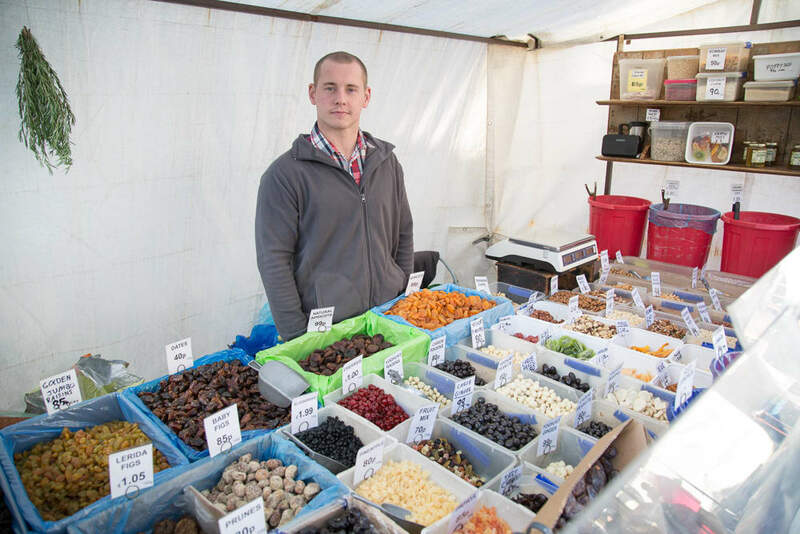 The Market is managed by Uppingham Town Council and is attended by sixteen plus regular traders selling meats, healthfoods, bread and confectionery, hats, scarves, currys, paella and olives, flowers, jewellery, linens, ladies fashionwear, plants and shrubs, household goods, fresh fish, cheeses and a wonderful fruit and vegetable selection. 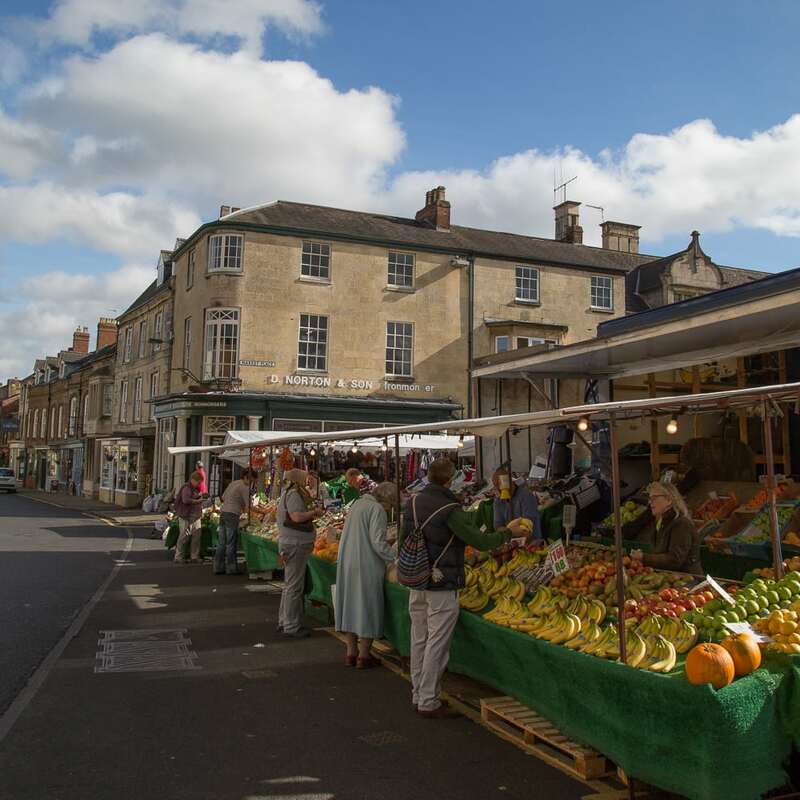 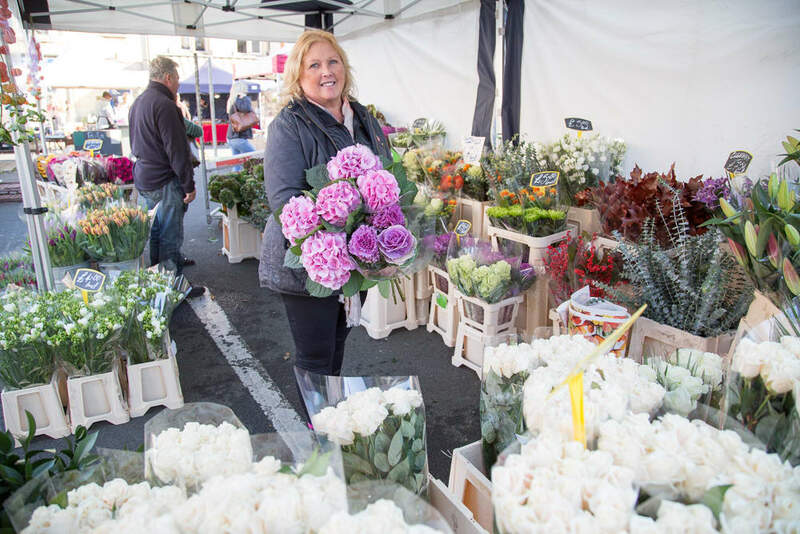 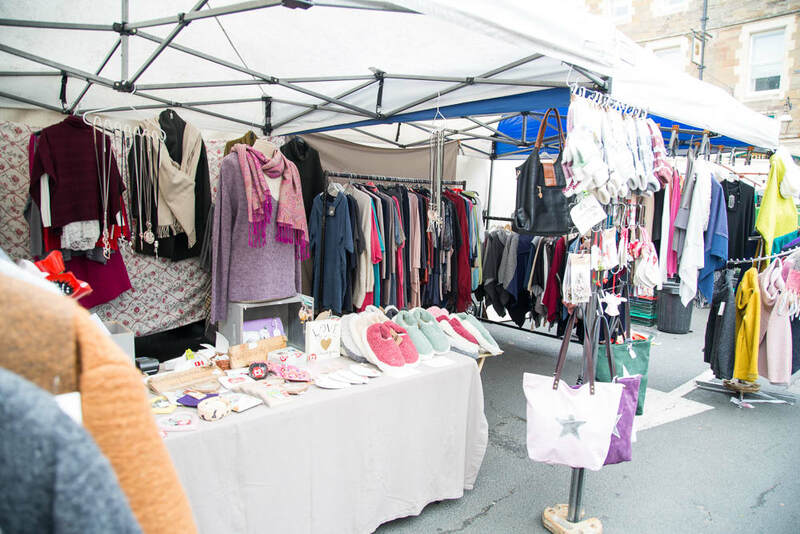 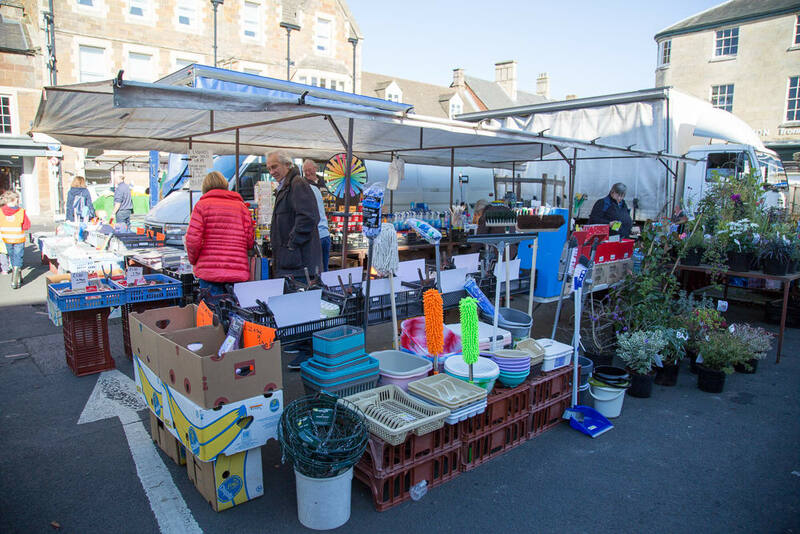 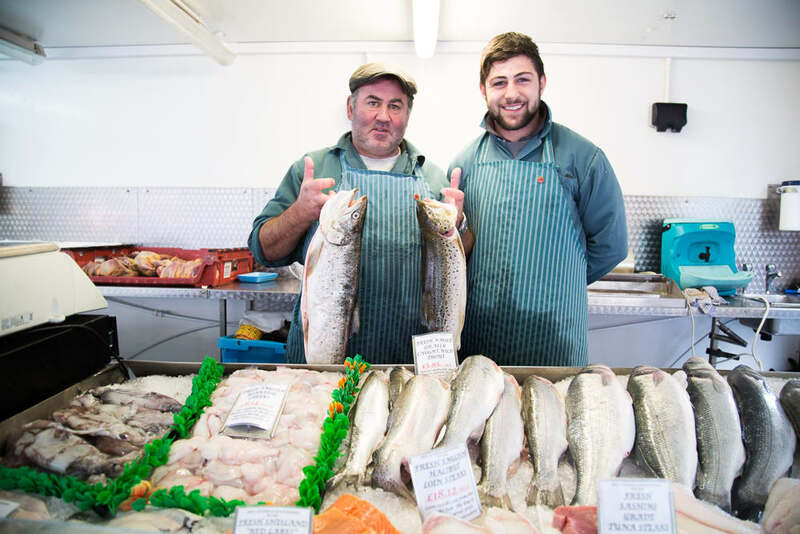 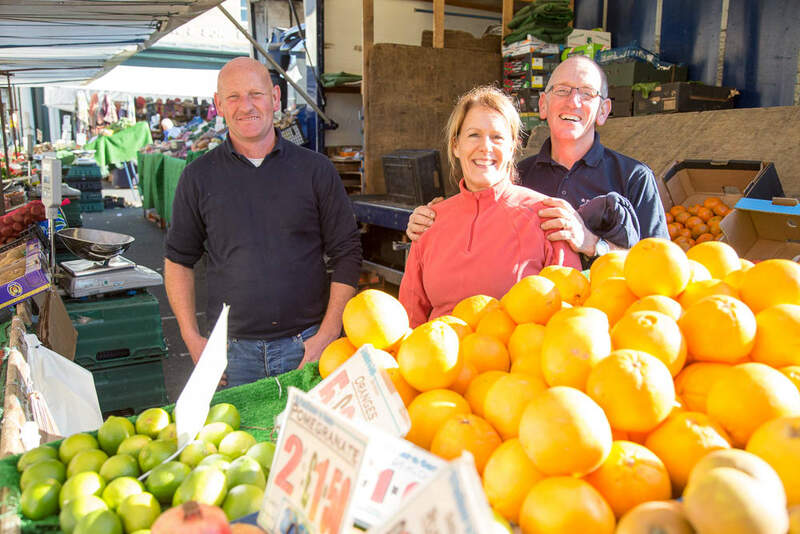 The atmosphere is light hearted and once you have experienced the market it’s ideal to retire for some food and a drink in one of our local cafes, bars or hotels.